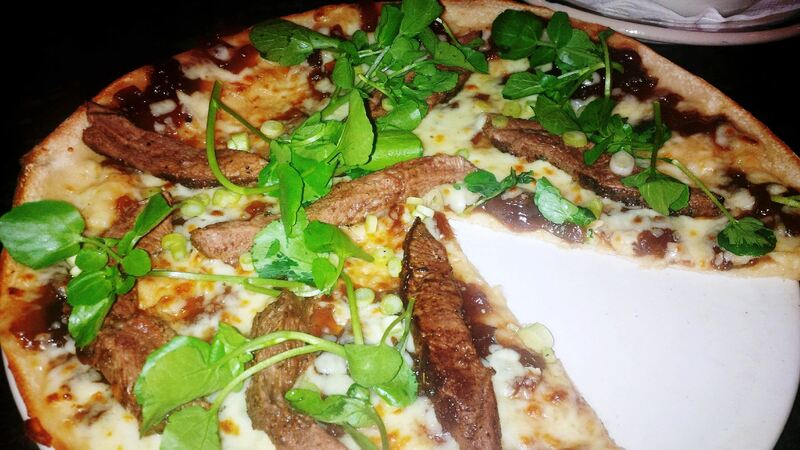 Today I am ‘reviewing’ the Flat Iron Steak Pizza from Frankie and Bennys. A part of me nearly didn’t post this review because Frankie and Bennys is a national chain also responsible for Chiquitos and Garfunkel’s Restaurants to name a couple. I feel as though most of the people who write and read food blogs like mine only want to hear about the independent restaurants and food stalls/vans. The ones people haven’t always heard about. For the most part, I am the same. There are countless reviews of Frankie and Bennys restaurants by bloggers and writers much more accomplished and respected than me. Not many people would read this and not already know about Frankie and Bennys pizza. I like to read and write about the less well known restaurants and street food but I also want to write about any and all food that I enjoy. So here it is. 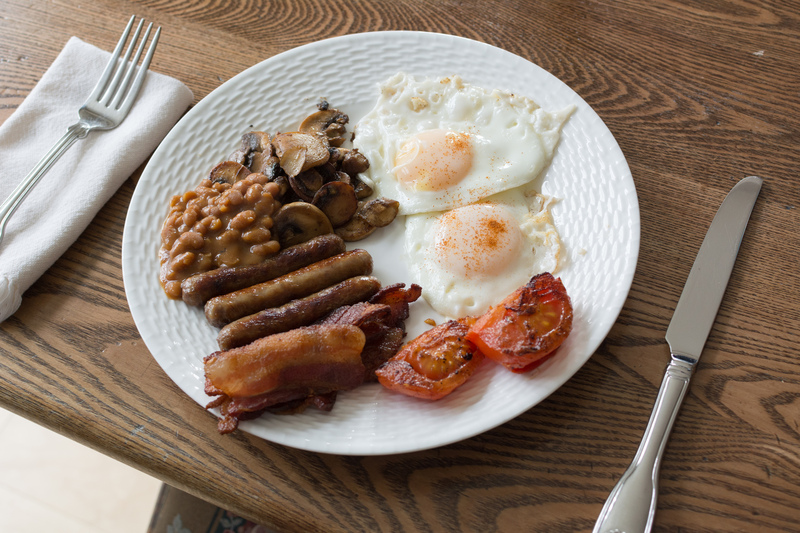 Can Anything Beat the Great Full English Breakfast? Just recently I made myself the best Full English Breakfast I have ever tasted. I know that sounds unlikely to you, but I believe everyone makes the best Full English Breakfast, in their own opinion. Only you know how you like it and nothing else quite steps up to the mark. Despite there being a massive selection out there for alternatives, most people still choose the Full English Breakfast when they want to indulge. This had me wondering, is there anything out there that can really rival the great Full English Breakfast?